Proud to be a Stormtrooper! 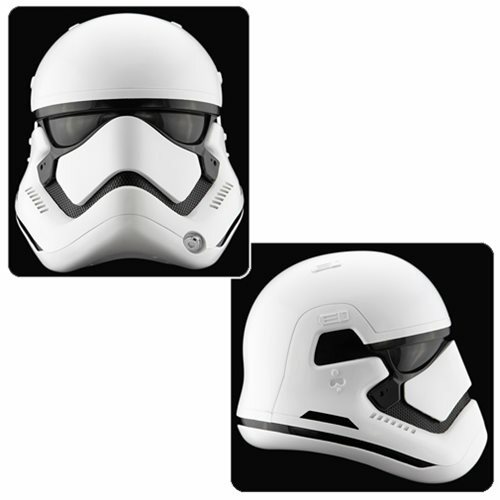 Wearable 1:1 scale prop-replica helmet. Based on the blockbuster Star Wars: The Force Awakens movie. Derived from digital files used in the production of the film!